Unlike bigger and richer EU countries that still use their own currency, such as Sweden and Poland, Bulgaria, the EU’s poorest member, is eager to join the eurozone and wants to begin the two-year waiting period, by joining the EU’s Exchange Rate Mechanism ERM2. But the Commission wants Bulgaria first to join the Banking Union and the ERM2 only after. The Bulgarian position is that it should enter ERM2 first, and “the next day” the country would file an application for the Banking Union. Now the compromise seems to be that Bulgaria will apply to ERM2 and to the Banking Union simultaneously. 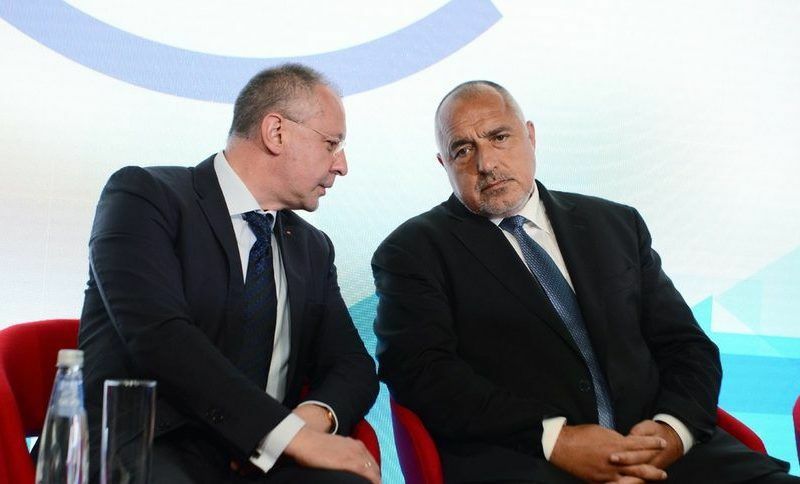 Bulgarian Prime Minister Boyko Borissov said he apologises for revealing a secret, but that the Bulgarians should know about the main additional condition for the country’s accession to the eurozone. Goranov has said earlier that one was not a precondition for the other. The five official conditions for adopting the euro are the levels of public debt, inflation, budget deficits, interest rates and ERM2 membership. 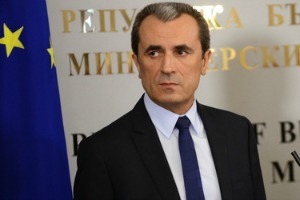 Bulgaria meets these conditions, and therefore its membership in ERM2 should be a formality. The problem for the country is that there are two unofficial conditions that will be hard to meet. Through the Banking Union, the European Central Bank has the right to directly control the three largest banks in the country, but it can also check the smaller ones. The largest banks in the country are the Italian Unicredit Bulbank, DSK (owned by the Hungarian OTP) and Bulgarian FIBANK, which has had serious problems in recent years and had to be bailed out by the state. According to Bloomberg, the ECB is not very enthusiastic about opening the doors to eurozone to Bulgaria only four years after the collapse of the Corporate Commercial Bank (CCB), the country’s fourth largest, which caused the resignation of the governor of the Central Banks and early elections. 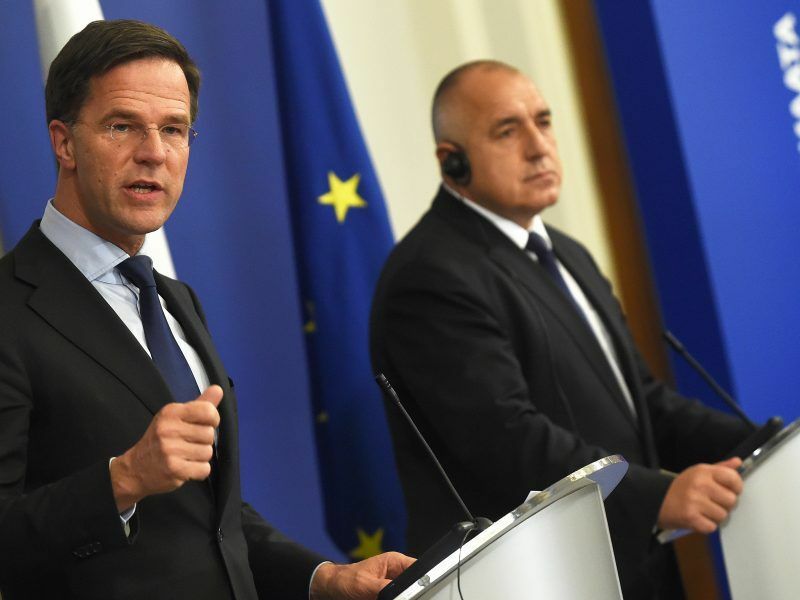 Bulgaria’s leaders have asked citizens not to panic and withdraw their savings when banks reopen today (30 June), following runs on two major lenders that have raised concerns for the Balkan country’s financial stability. Political forces also agreed that early elections should be held on 5 October. The second condition is the so-called economic convergence. The main problem facing Bulgaria is the convergence of the living standards with that of the eurozone countries. Nominal GDP per capita in the country was about $8,600 in 2017, around 25% of the EU average. “The final result, as I see it, is that within a year we will be able to enter simultaneously in close cooperation with the banking union and in the ERM”, Goranov told a business conference. 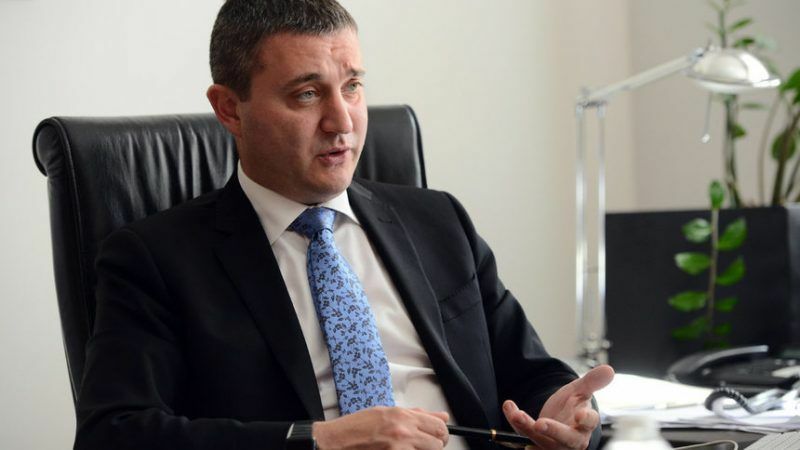 He did not comment on whether Bulgaria will still apply to join the ERM-2 by the end of June as initially planned, but said that Bulgarian experts would be holding discussions with ECB officials in the coming days. Some local analysts say that the EU and the ECB is seeking to delay Bulgaria’s path to the euro by insisting on banking union entry – a process that may take at least six months and may prompt a review of asset quality at its banks. “The commitments that will be made to us … need to be definite”, Goranov said, stressing that joining ERM-2 should not resemble Bulgaria’s efforts to join Europe’s passport-free Schengen zone. Bulgaria has met the technical criteria to join Schengen for years, but concerns over corruption continue to keep it outside the area.